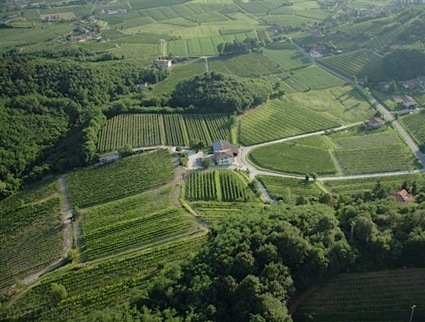 Bottom Line: A light and tropical Vidal Blanc made with contemporary finesse. 87 • Sharrott Winery 2017 Vidal Blanc, Outer Coastal Plain 12% (USA) $15.99. 90 • Sharrott Winery 2015 Trio Red Blend, Outer Coastal Plain 12% (USA) $34.99. 87 • Sharrott Winery 2015 Coeur d’Est Red Blend, Outer Coastal Plain 12% (USA) $34.99. 88 • Sharrott Winery NV Wicked, Chambourcin, Outer Coastal Plain 18% (USA) $24.99. 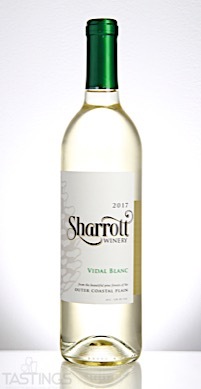 Sharrott Winery 2017 Vidal Blanc, Outer Coastal Plain rating was calculated by tastings.com to be 87 points out of 100 on 8/6/2018. Please note that MSRP may have changed since the date of our review.